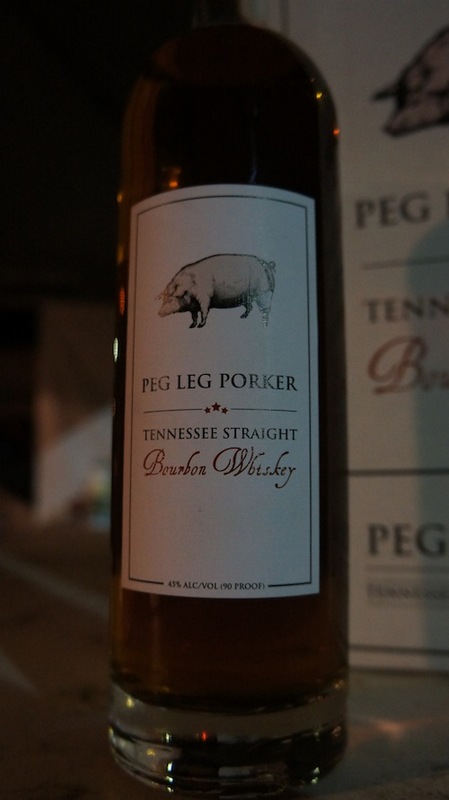 BourbonBlog.com‘s Tom Fischer interviews Peg Leg Porker Carey Bringle at Kentucky State BBQ Festival 2013 in the video above. 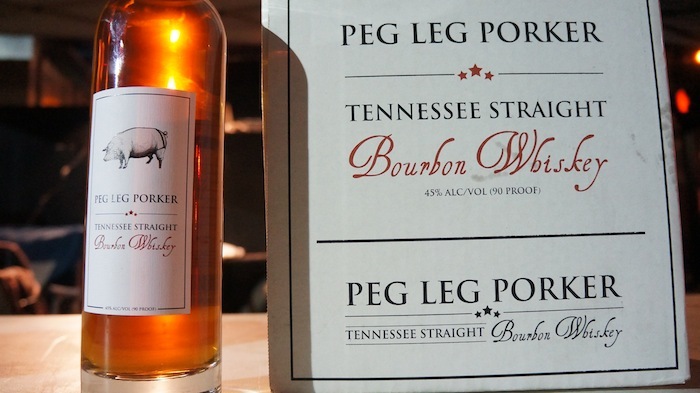 We are the first to bring you the news that Peg Leg will release a Tennessee Bourbon, and we’re the first to review it. As far as we know, he is the first BBQ pitmaster to release his own Bourbon. Like Carey himself and his BBQ, this Bourbon is amazing…full review coming! Carey also tells us about his new restaurant in the Gulch in Nashville. Any idea who distilled and bottled this?